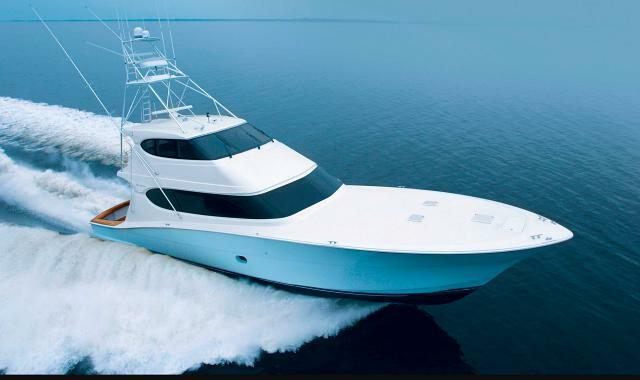 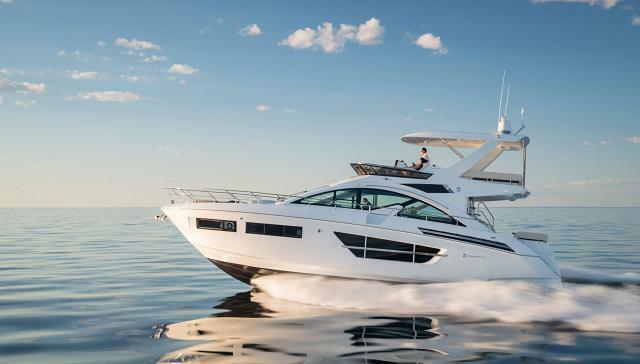 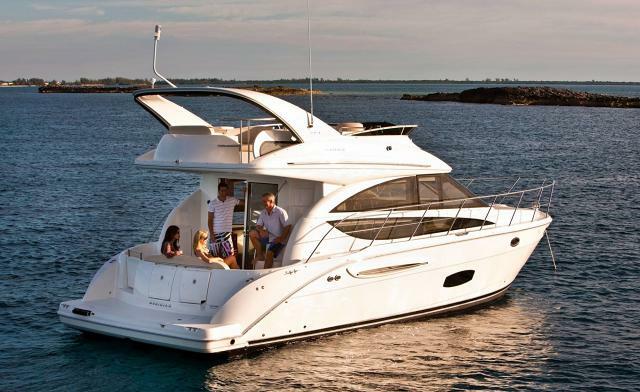 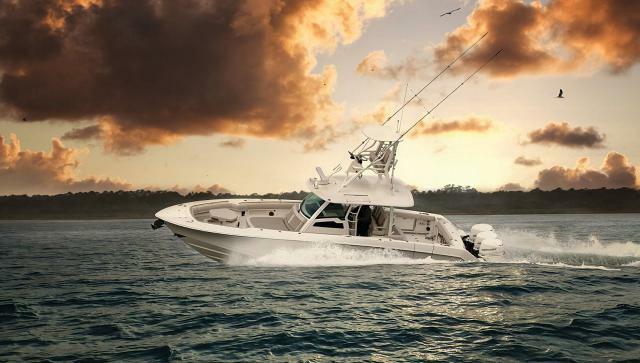 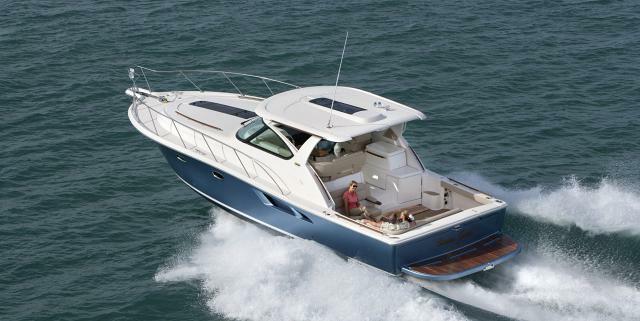 Find your perfect yacht for sale by searching the MLS for the right boat manufacturer that fits your criteria. 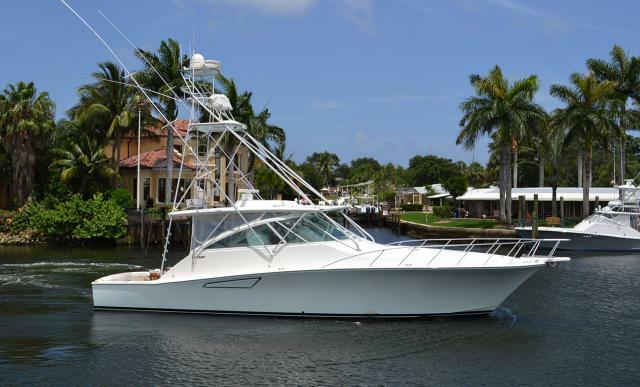 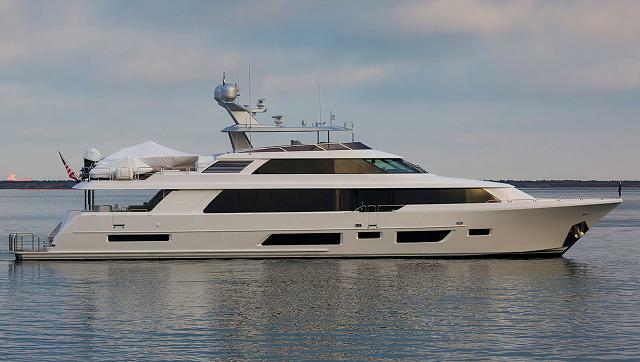 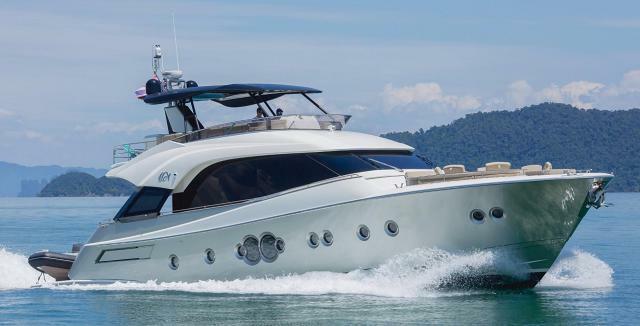 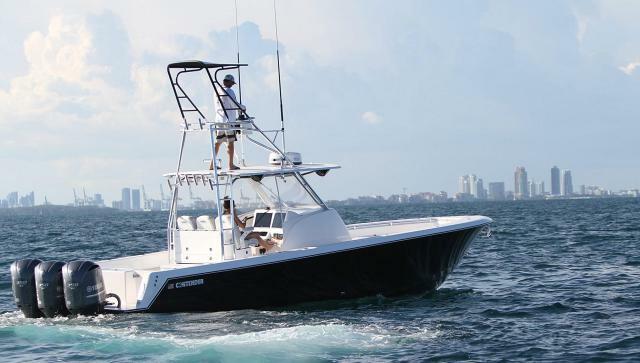 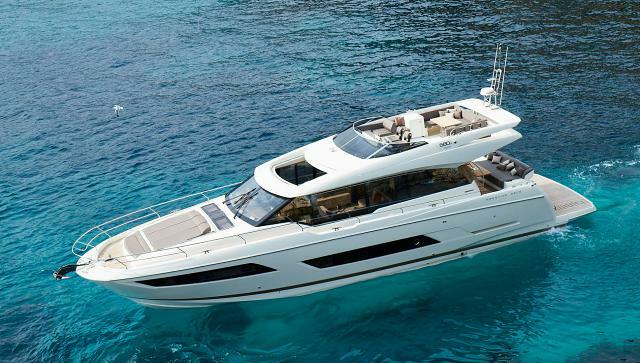 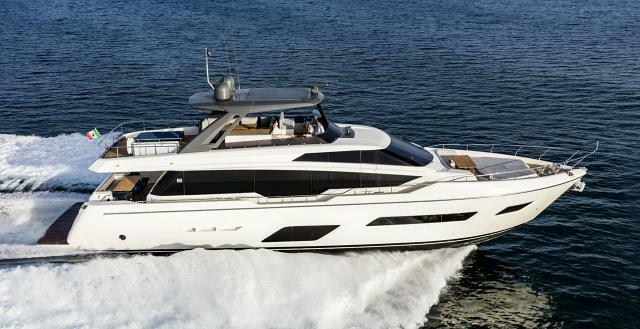 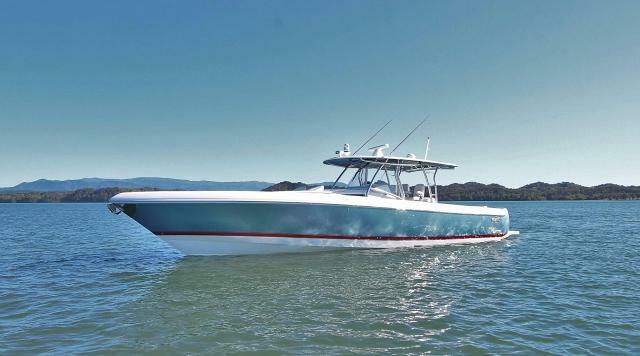 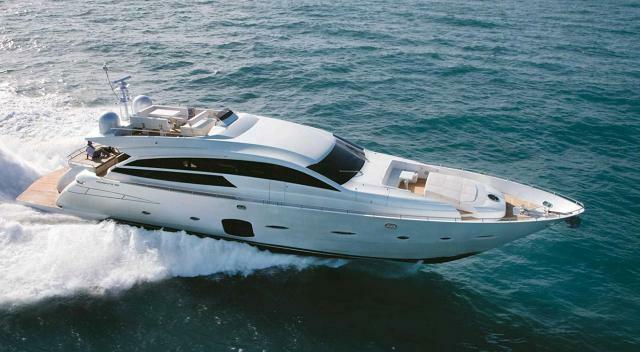 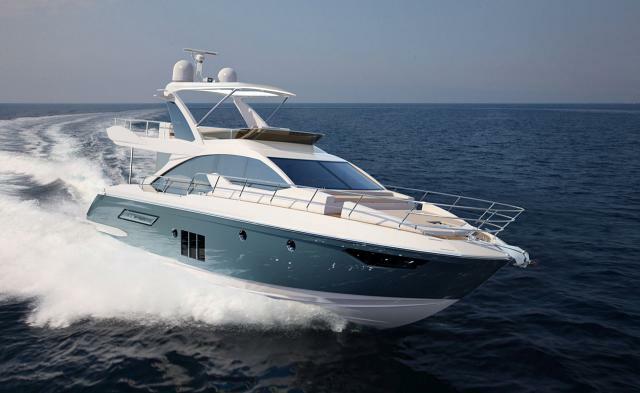 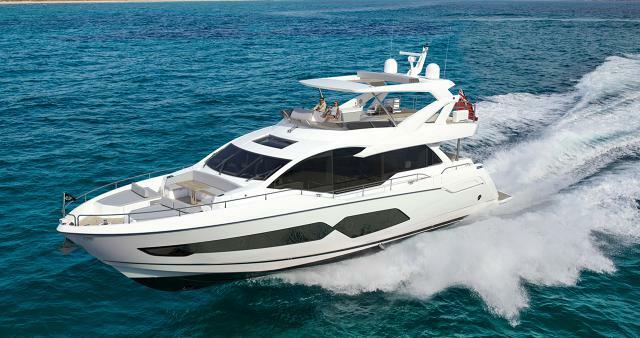 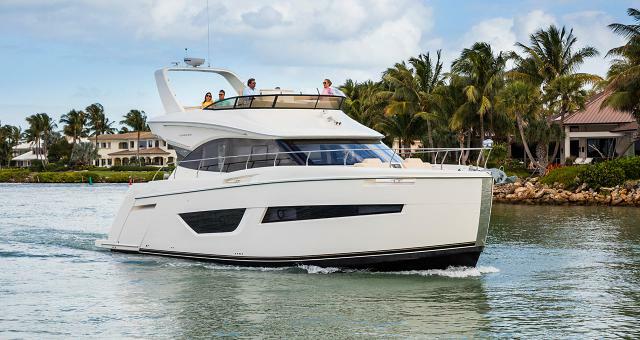 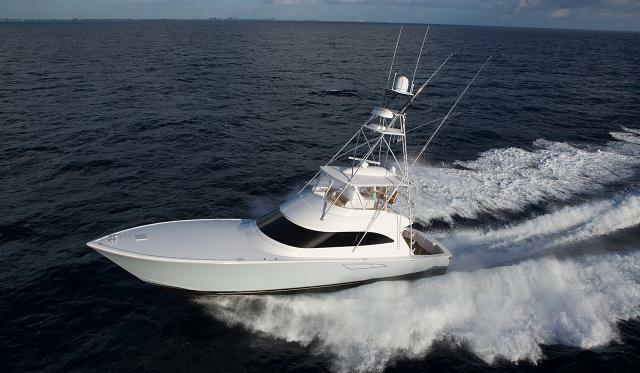 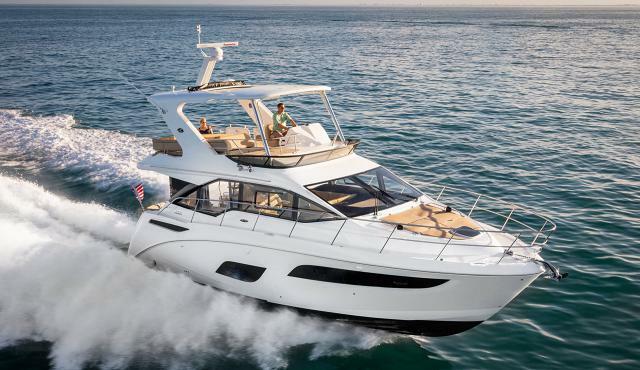 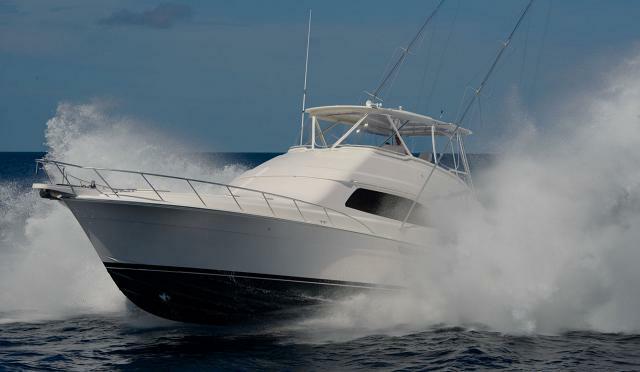 With so many yachts available on the market today, let the expert team at SI Yachts do the leg work for you. 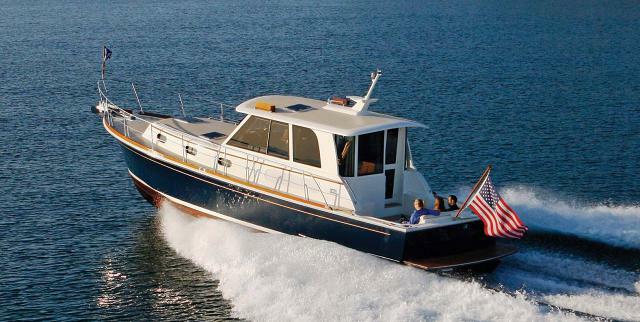 We may even know of a boat that isn't currently listed for sale on the internet!